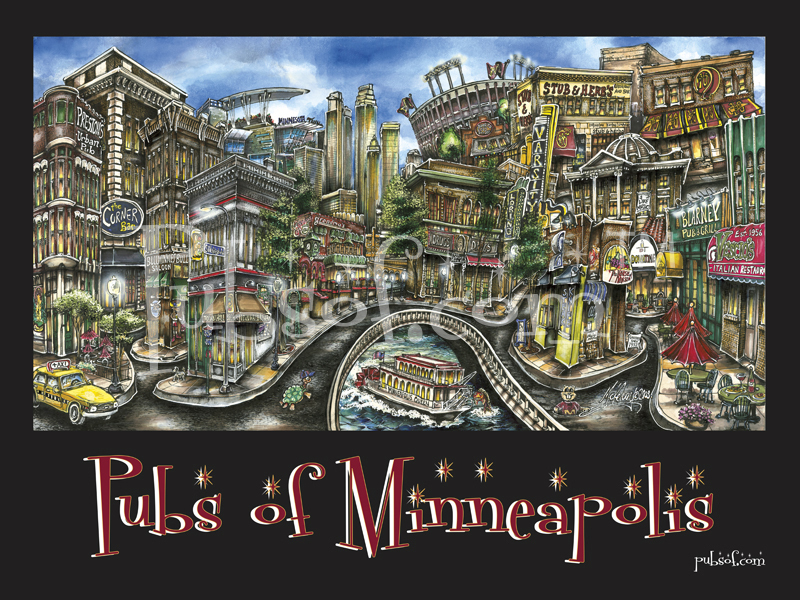 18” x 24” poster version of hand painted image of the iconic “pubs” and landmarks in the town of Minneapolis, MN surrounding the University of Minnesota. SKU: MINNIEPO. 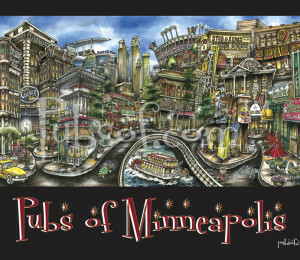 Categories: College, Minneapolis, Minneapolis, Minnesota, Poster, Town. 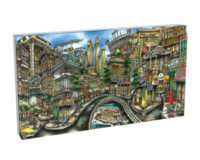 Depicts your favorite haunts like: The Corner Bar, Bullwinkle’s, Grandma’s, Stub & Herb’s, Blarney, Downtime, Preston’s, Steak Knife, Town Hall Brewery, Burrito Loco, Vescio’s, Dinky Tower Cafe and more! 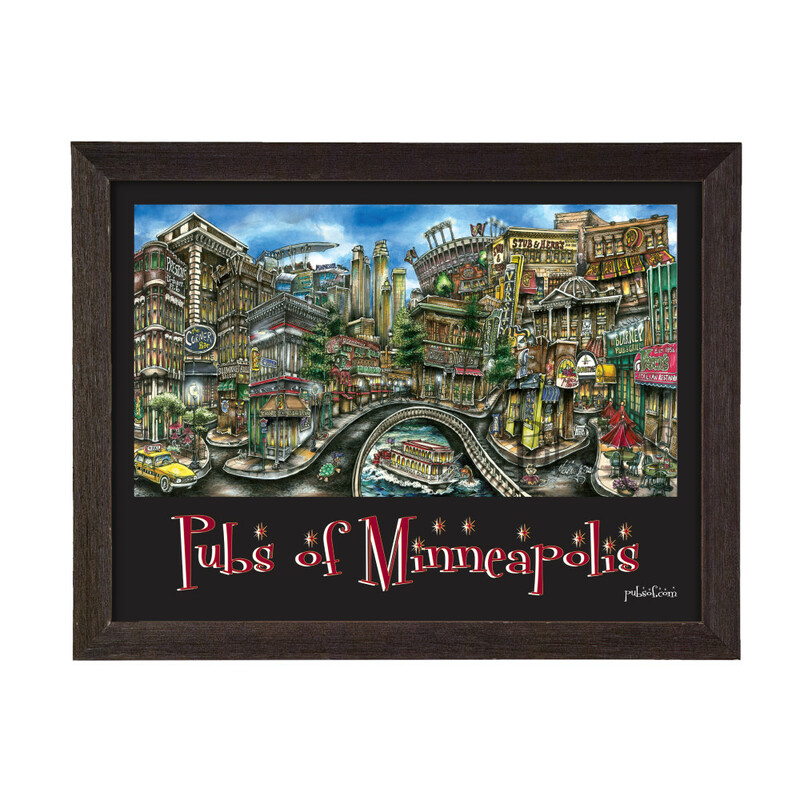 Be the first to review “pubsOf Minneapolis, MN” Click here to cancel reply.